We offer premium fully furnished serviced offices and first-class virtual office services with premium secretarial supports. Conveniently located in the heart of Bangkok in the city’s most prestigious CBD locations, IW Serviced Office is a one-stop corporate solution for all your business needs and an affordable luxury that will upgrade your working experience and transform it into a professional and productive one. Our 3 strategic locations in Sathorn, Sukhumvit and Phrom phong are steps away from BTS sky train stations which allow you to save your time in commuting and focus your energy on your business goals. 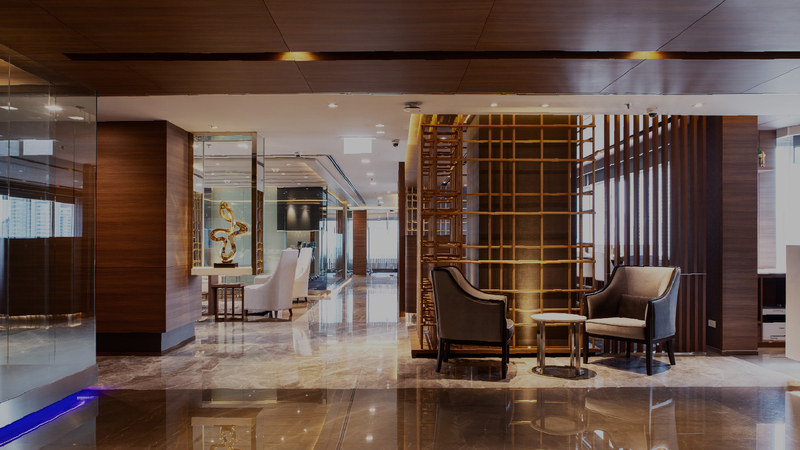 Step into one of our Bangkok Serviced Office with a bag of determination and we will take care of the rest! 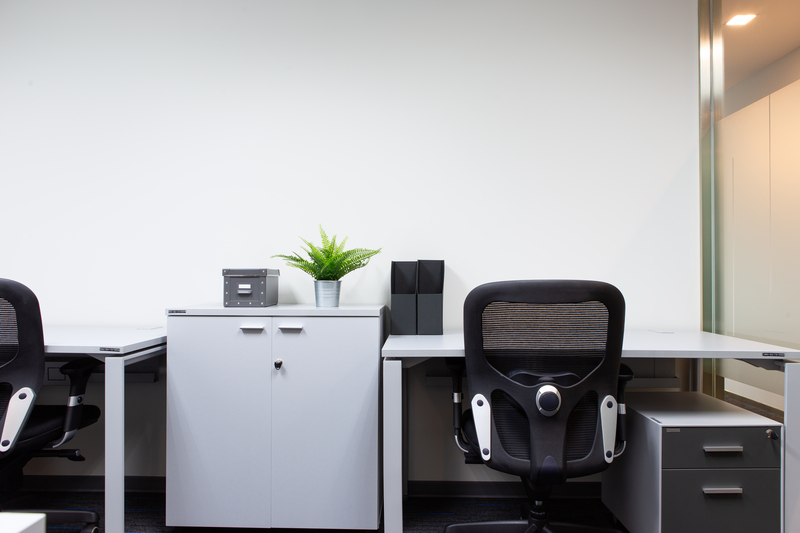 We allow you to customize your working sanctuary that will suit your business demands the most. Our Virtual Office is a very cost-effective solution for those starting their business. 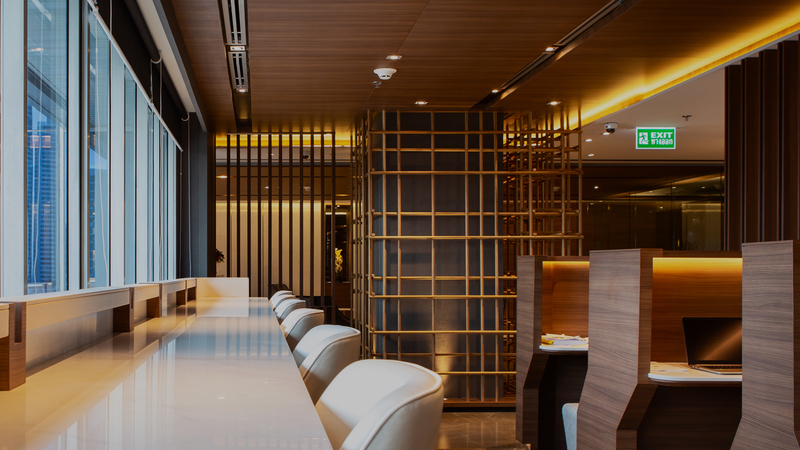 Perfect locations and Easy access to Business Centre by BTS sky train. My team and I really enjoy our time working at the IW Service Office while our traditional office are being built across the street! The main lobby is nicely decorated, the office meeting rooms are professional, and the staffs are very friendly and supportive. I went and saw a couple of serviced offices before choosing IW Serviced Office and I was definitely very happy with the decision! I wish all the staffs and the management team a prosperous business, with the service level they’re offering I´m pretty sure it will be reality very quickly. Thank you and good luck! IW Serviced Office has a very strong understanding on the needs of our client. We really like the fact that the Centre gives our client the flexibility to customize their own package. All the positive feedbacks we've received clearly show that they are delivering excellent service. Keep up the good work! Everything at the IW Office has been exceptional. The quality of the furnishings, reception, equipment and all rooms are excellent. The staff, from Office management, reception to cleaning staff are all a pleasure to work with and always go out of their way to help and make staff and visitors feel welcome. We have taken out 2 Offices at IW Work, a larger 8 person Office and a small 4 person Office. The staff were happy to accommodate 5 people in the 4 person Office and provided additional furniture without hesitation. Once moving Offices the check-out procedure was fast and professional with no problems. I have no hesitation in recommending IW Office for any business looking for an affordable and professional Office solution and we look forward to working with all the nice people at IW Office in the future. IW Service Office. Copyright © 2012 All Rights Reserved.